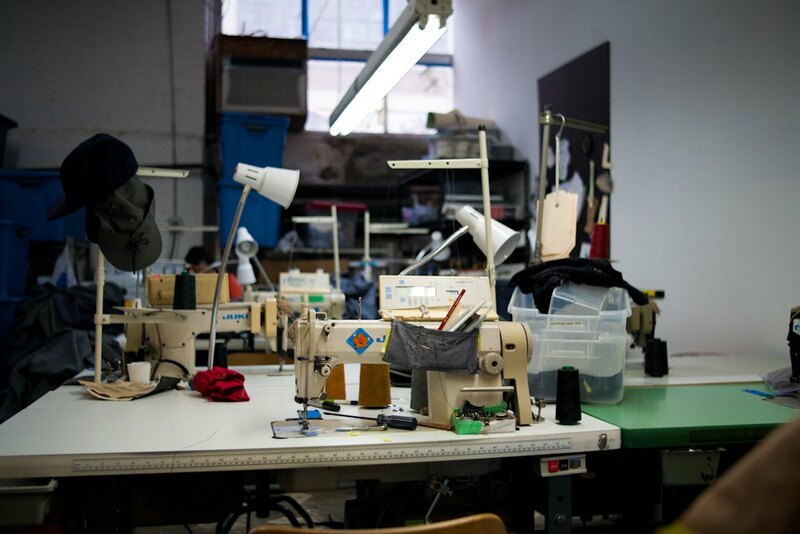 Mayor Bloomberg isn't the only one who knows that Bushwick is a mecca of quality men's garments ( he does visit Martin Greenfield tailors and get his suits done there on a monthly basis). 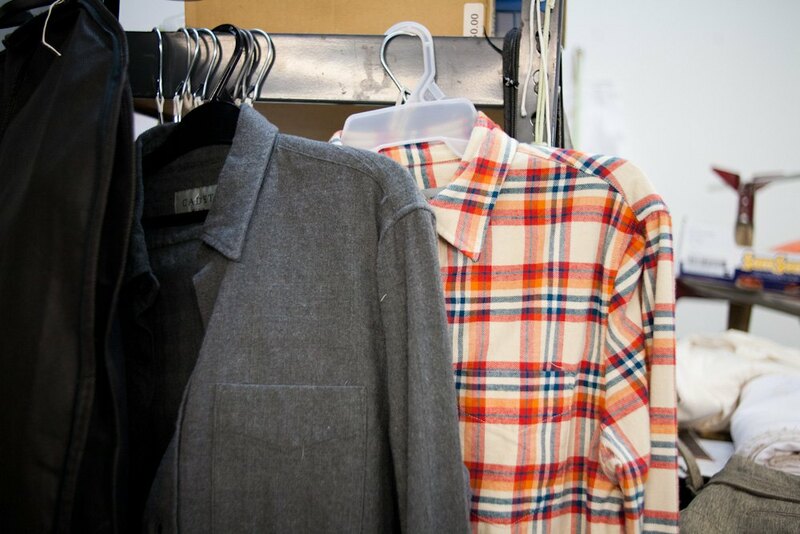 High-end male fashion brand CADET, based in 56 Bogart, has been delivering quality and style since 2011. We gladly accepted the invitation to check out their factory in what clearly is not only a gallery/artist studio building! 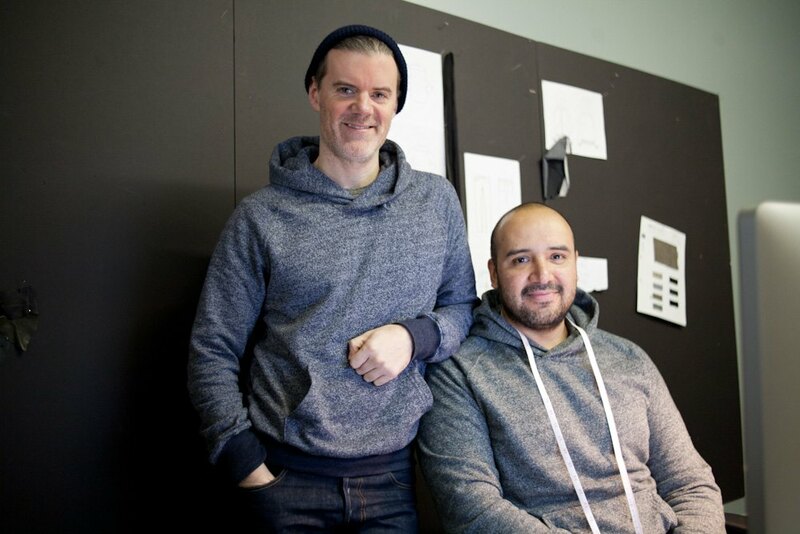 Raul Arevalo and Brad Schmidt are partners in life and also partners in crime - I mean, in business. Raul is responsible for the creative part of their business and for manufacturing, while Brad takes care of PR, strategizing and merchandise. This collaboration is proving to be a huge success. Just visit one of their beautiful three stores in Williamsburg, the East Village and now also in the Meatpacking District and you'll see what we mean. 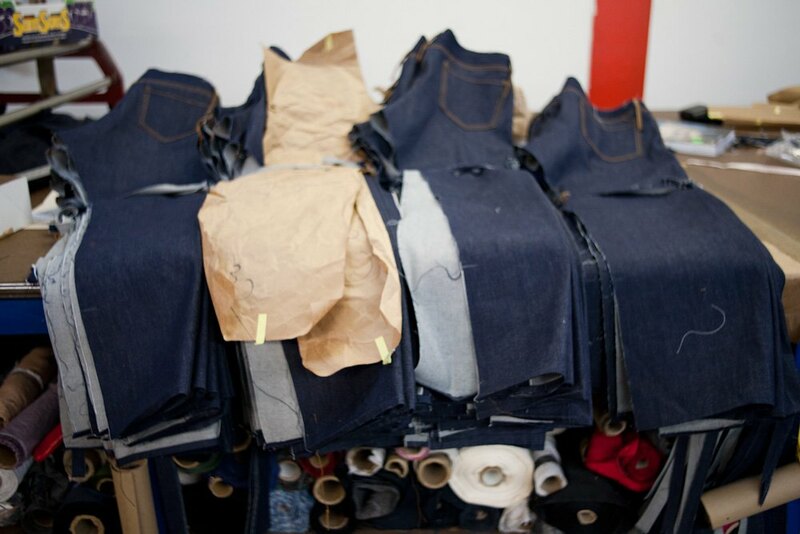 "We wanted something masculine yet youthful," Raul told us about the name of the brad. 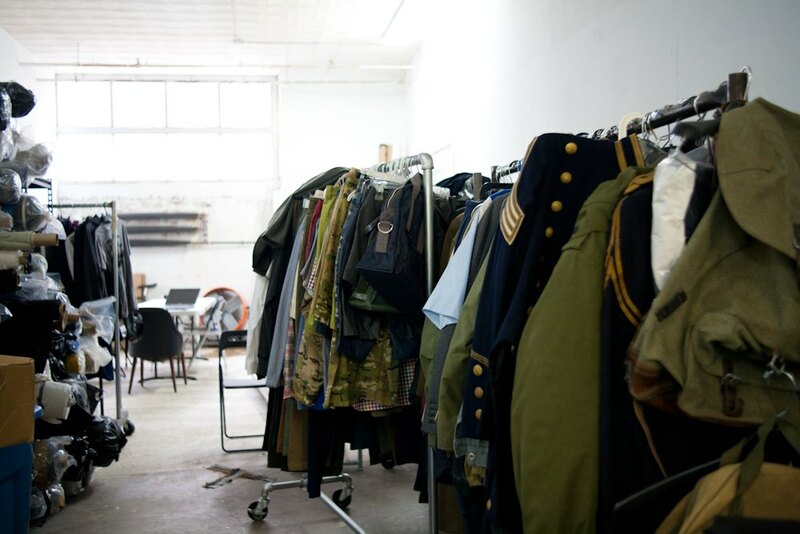 CADET is inspired by the post-war military academies of the 1920-1950s, and it's based on high quality materials sourced from the U.S., Japan and Italy. Raul, who served as a director of the male collection at Club Monaco for 20 years, says he derives a lot of inspiration from Bushwick street style as well. "What kids wear in Bushwick is really unique. 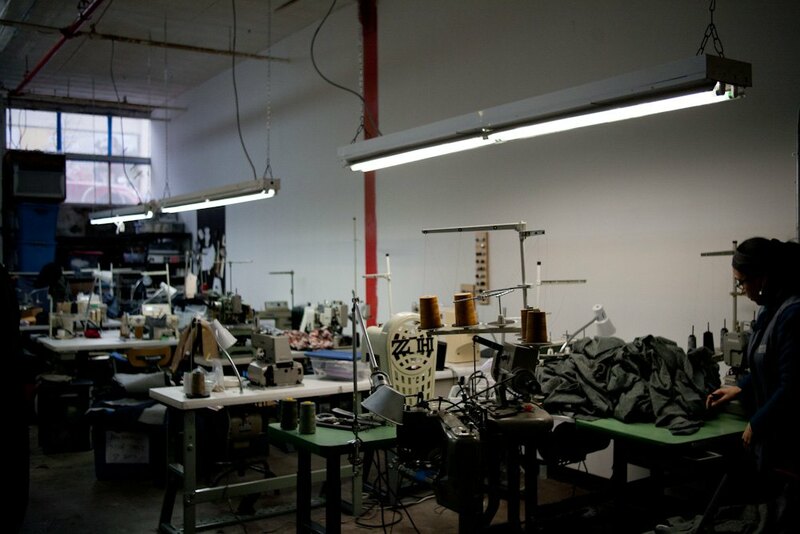 Bushwick is the epicenter of street fashion," he continued and we couldn't agree more! 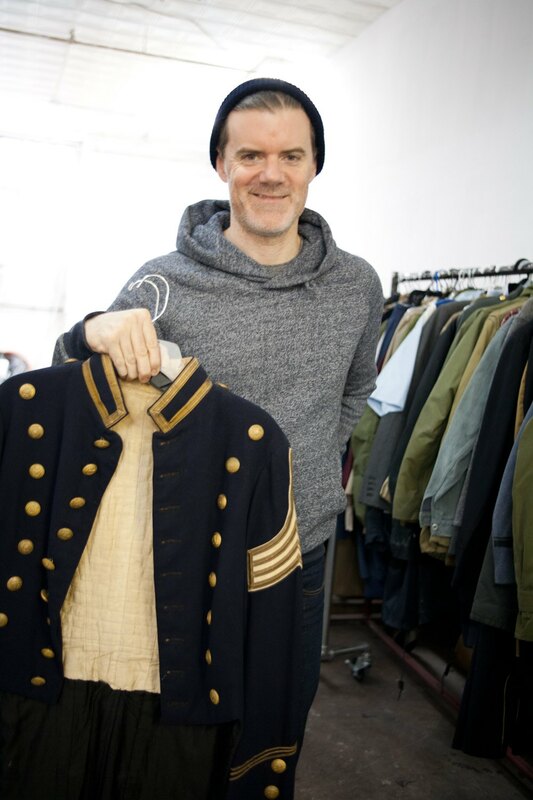 Brad is holding a military jacket that served as a huge inspiration when creating the brand CADET. "The buttons say CADET," he smiles. 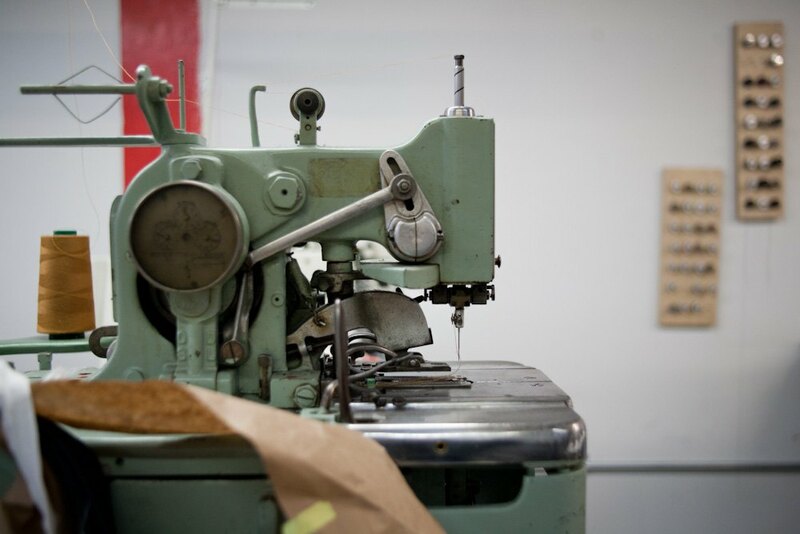 At CADET factory, you'll see several sewing machines operated by a small staff of tailors. 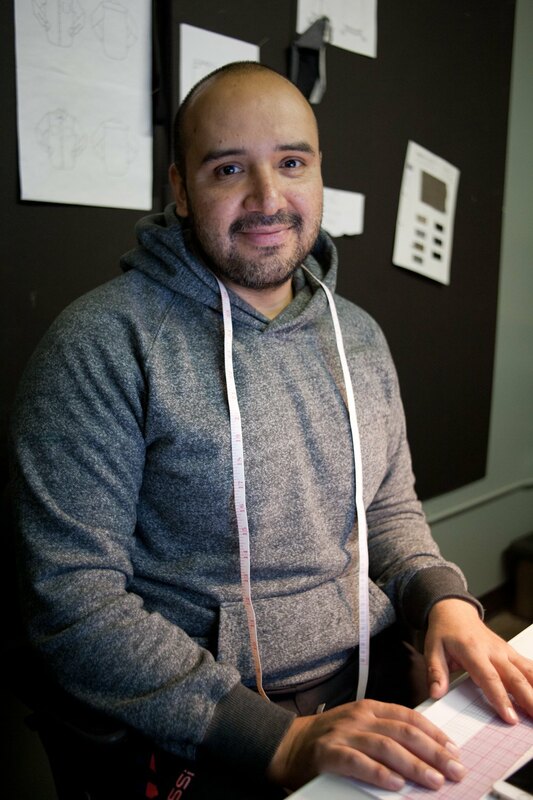 Raul says he finds a lot of inspiration in Bushwick street style.